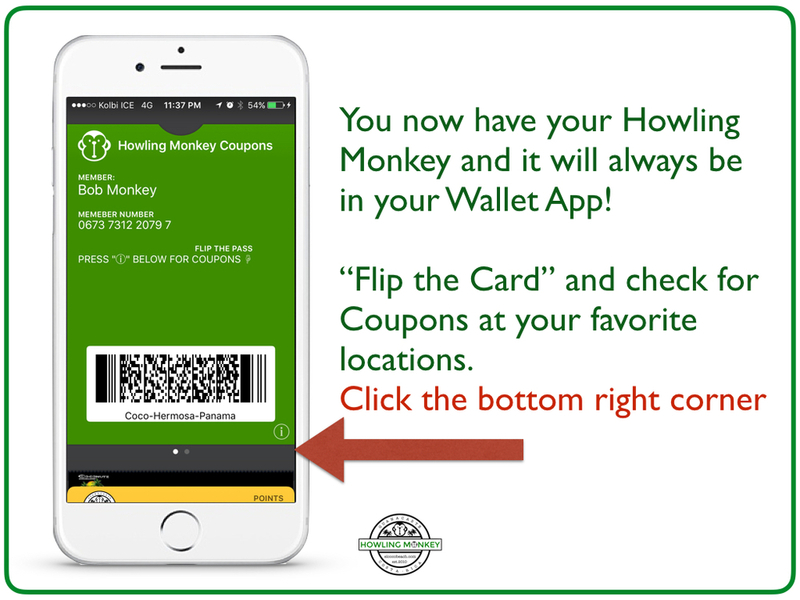 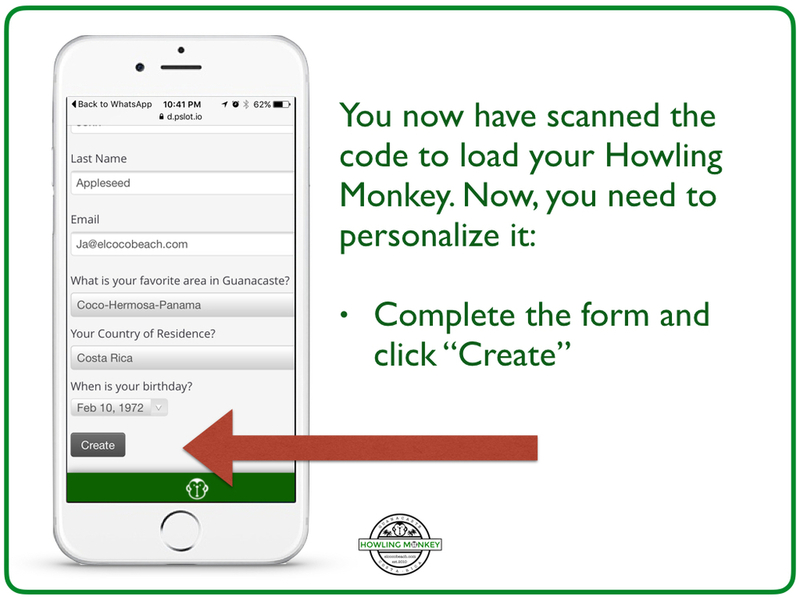 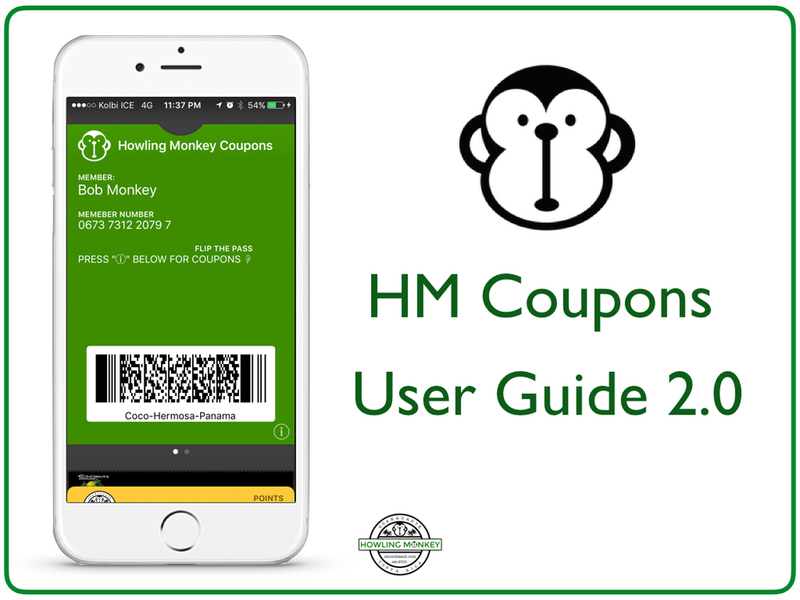 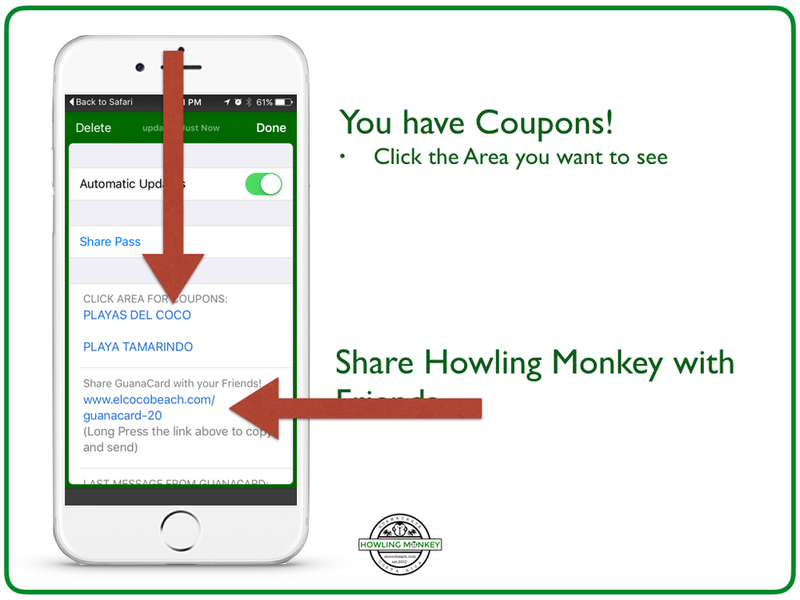 Welcome to the absolutely FREE Howling Monkey Coupons with offers from many businesses throughout Costa Rica. 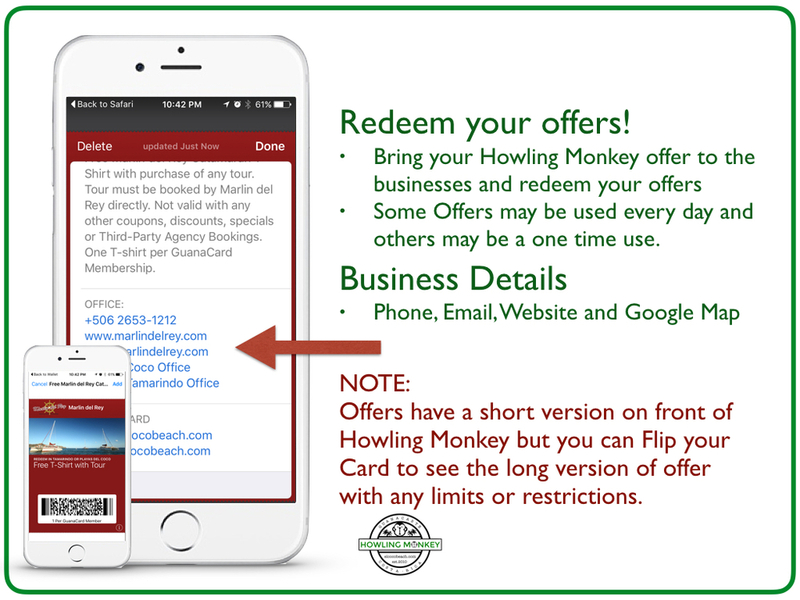 Just like your home town, businesses in Costa Rica also want to win your business by offering you something to come try their services. 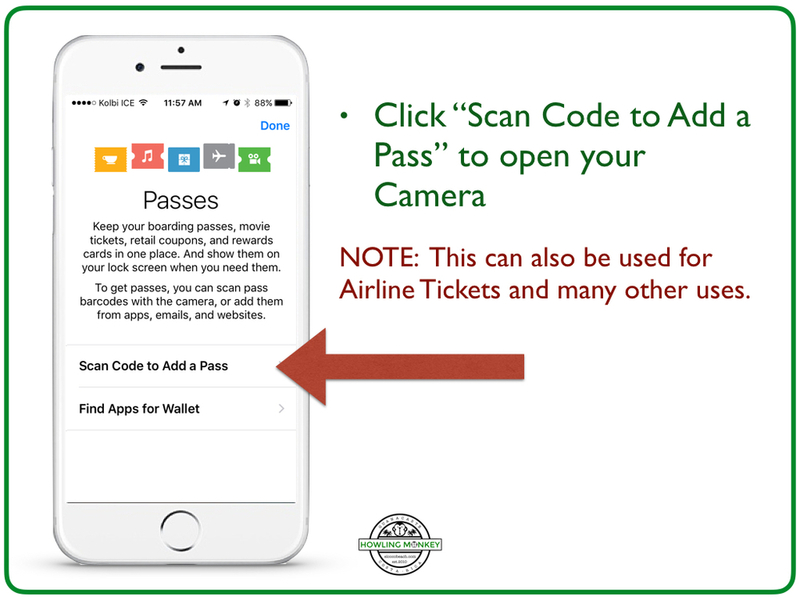 It is as easy as using an App in your Smartphone. 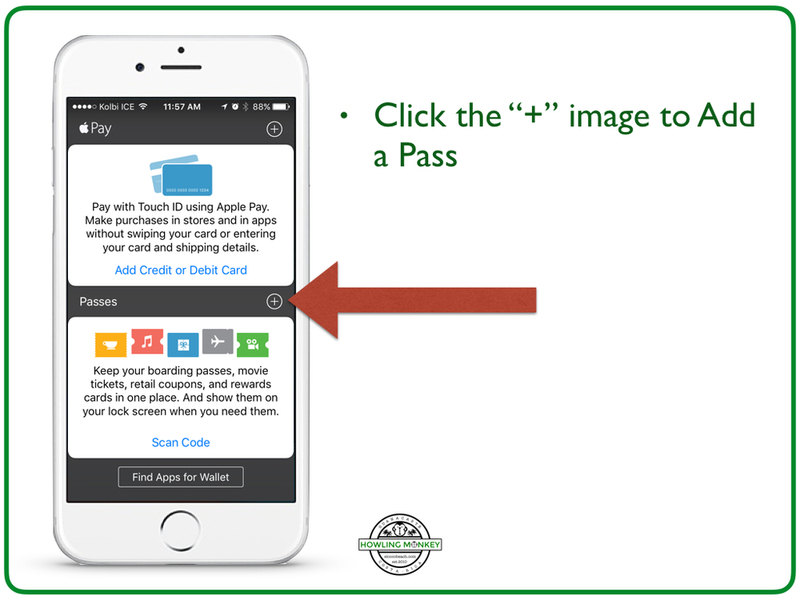 Follow our User Guide to learn how it works. 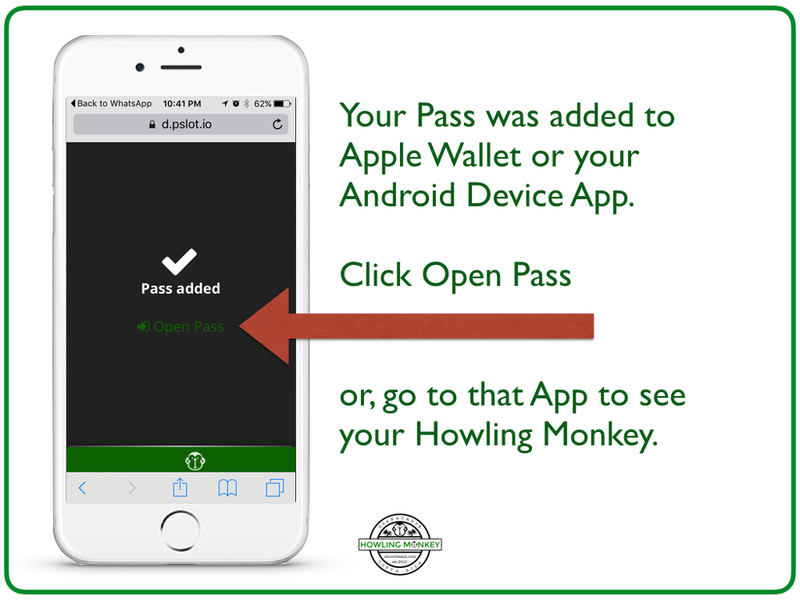 ANDROID: ON YOUR ANDROID PHONE, PLEASE INSTALL PASSES OR PASSWALLET TO ADD YOUR CUSTOMER CARD.